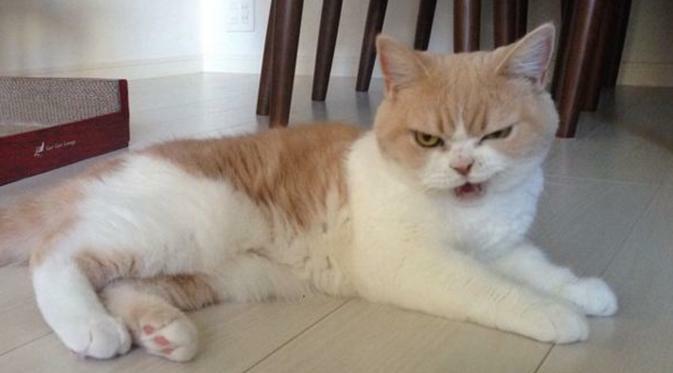 Let’s be honest….cats are jerks sometimes. Super cute jerks, but jerks nonetheless. We try to give them all our love, only to be smacked away if it’s bad timing. They’re like little mini celebrities waiting to go off on any paparazzi that comes their way. They do not like being filmed when they’re trying to relax. So don’t do it….unless you want a fight. They prey on the weak and small. Guard your children….or film it and laugh. No judgement here. They’ll cheat to win. Even though their cat reflexes would dominate you anyway. If you do something good in a game….they’ll make sure to end that. And last but not least….their space is THEIR space. Do not clutter it with your simple human items! Want to see more cute jerks? Check out the video below! 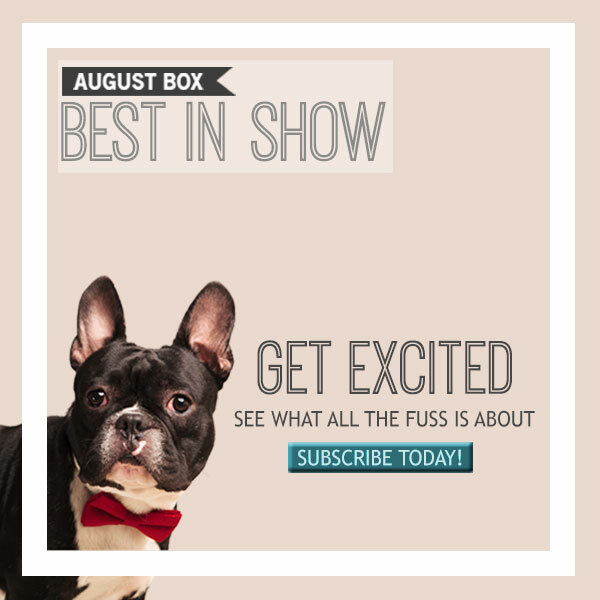 August Pet Treater boxes are on sale now! 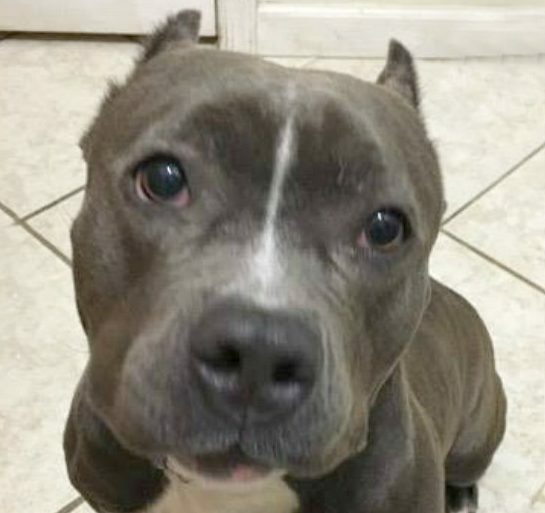 Click the banner to sign your pup up today!